Mothers and infants exchanging gleeful vocalizations, married couples discussing their problems, children playing, birds courting and monkeys fighting have this in common: their interactions with others unfold over time. Almost anyone who is interested can observe and describe such phenomena. But usually scientists demand more. They want observations that are replicable and amenable to scientific analysis, while still faithful to the dynamics of the phenomena studied. 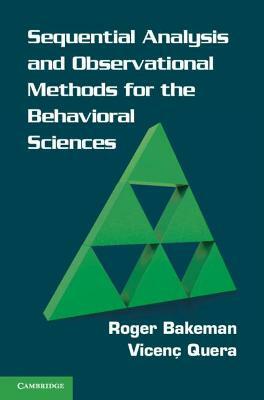 This book provides a straightforward introduction to scientific methods for observing social behavior. 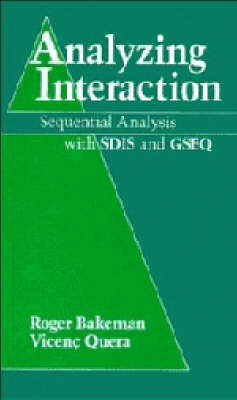 Because of the importance of time in the dynamics of social interaction, sequential approaches to analyzing and understanding social behavior are emphasized. An advanced knowledge of statistical analysis is not required. 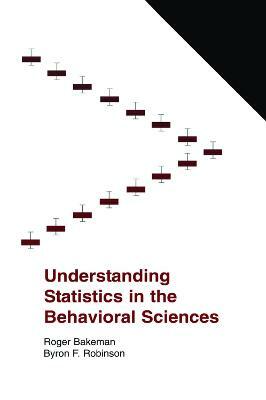 Instead, the authors present fundamental concepts and offer practical advice. 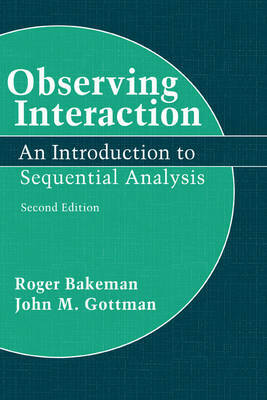 Buy Observing Interaction by Roger Bakeman from Australia's Online Independent Bookstore, Boomerang Books.